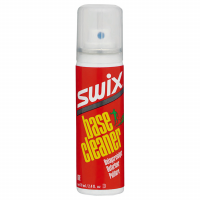 Swix base-prep cleaner effortlessly cuts through and clears away old base applications, leaving you a fresh, clean surface to start your tune. 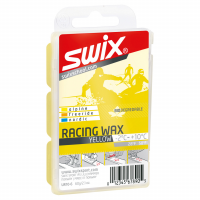 Swix Biodegrabdable racing and training wax is a universal hydrocarbon wax fit for board and ski alike. 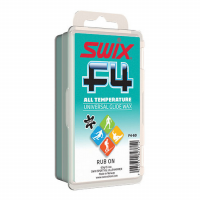 Featuring a bio-degradable formula, it covers temps from 4 below to 14 above Fahrenheit. The Swix coarse Bronze Brush works as a first brush after scraping wax or for base refreshing. 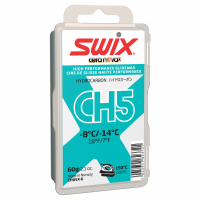 Fine tune your snowboard or skis easily with Swix Sport's Carving Kit. By including an edger, a file, and a diamond stone and sheet for case hardening, the Carving Kit is a single-tool solution to multiple- tool problems. 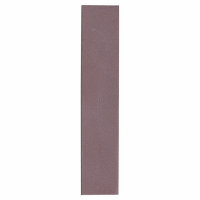 The Swix Ceramic Stone is a very high quality ultra-fine grit stone for final finish of the ski and snowboard edges. Before waxing your skis, you should always clean the bases. 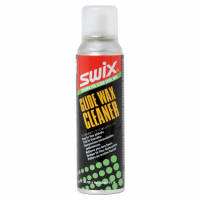 Swix Glide Wax Cleaner preps your bases for their next coat of wax and helps the wax to impregnate the base. The Swix Diamond Stone DMT is used to polish burrs, for racing or recreational application. Give your edges and base a quick tuneup anywhere with Swix Sport's's 2x2 Edger. A 40 mm base file and compact design makes this an easy go-to tool. 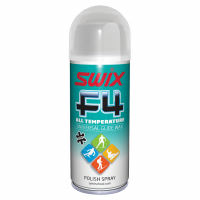 The Swix F4 Clean & Glide Spray provides a quick, easy way to condition your skis or snowboard. Whether you're cleaning or conditioning, this quick-dry formula is easy to apply thanks to the pump spray. 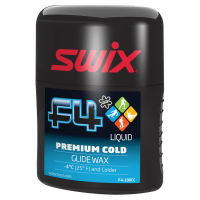 F4 Universal All Temperature Liquid Glide Wax. For all skis and snowboards. All snow conditions. With foam applicator and felt polisher. Handy ergonomic pocket size. Apply polish and go! 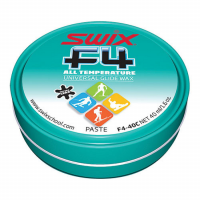 Convenient to carry, Swix F4 GlidewaxUniversal paste wax works well for all snow conditions, from very wet to very cold. Apply this fluorinated wax with the included sponge and you're ready to go. 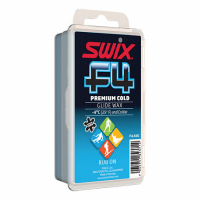 Designed for skis and snowboards, Swix F4 Premium Glidewax Liquid is a quick and convenient universal fluoro wax. A great choice for any conditions, but a must for wet, sticky snow. 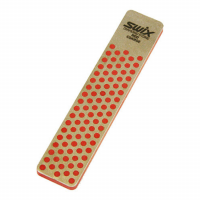 Keep the Swix F4 Glidewax with Cork in your pack or pocket for sticky snow emergencies that can threaten to ruin your day. The convenient size is simple to rub on and polish while you're on the hill, and works wonders!